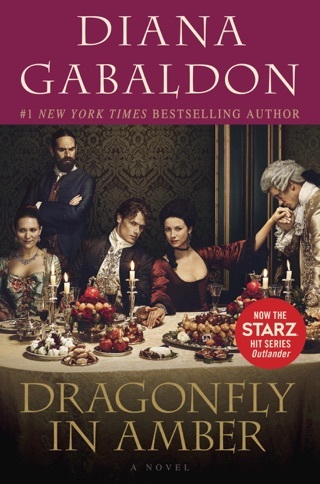 Diana Gabaldon’s runaway bestseller is the first book in an epic adventure romance series that spans centuries. 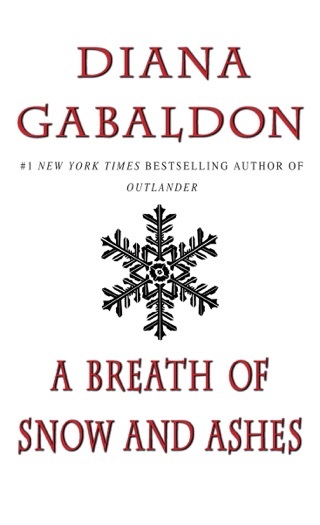 While on vacation in Scotland in 1945, spirited former British Army nurse Claire Randall stumbles upon a stitch in time that leaves her stranded in the 18th century—among powerful highland clan leaders and merciless British Dragoons. 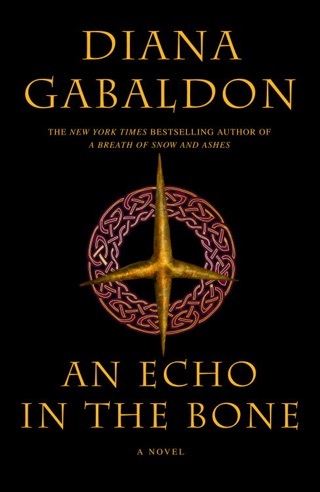 Delving deeply into Scotland’s rich cultural history with colorful accounts of bygone martial arts, herbal medicines and local folklore, Gabaldon brings a startling realism to Claire’s action-packed journey. 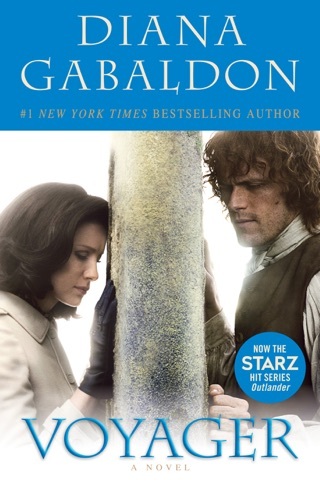 With raw emotion, tender humanity, humor, and fascinating historical detail, Outlander—now a TV series—explores perennial themes of love, honor, and loyalty. 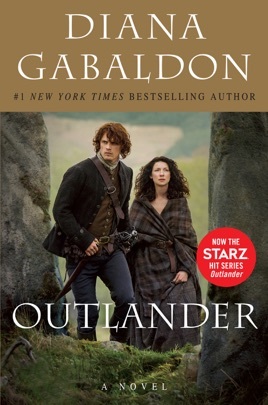 Time-traveler Claire Randall returns to 18th-century Scotland in this compulsively readable sequel to Outlander. I love historical fiction, especially anything involving British history (don't even ask how many times I've read Pillars of the Earth). After hearing such exalted reviews about this series from so many friends I finally tucked into Outlander with great expectations. 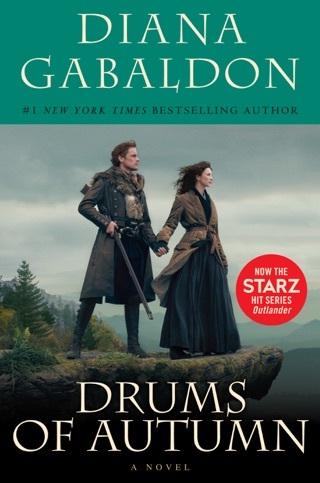 I was curious to discover the author's insights into the challenges Claire might have faced in adapting to a world without the things we consider basic necessities in the 21st century, but this book isn't about that. 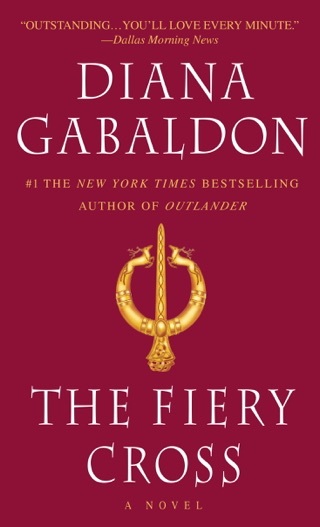 It's simply a series of outrageous predicaments of the characters' own making that perhaps Gabaldon was hoping would provide that page-turning, addictive reading experience. It would have been so much more satisfying to feel a bit of Claire's and Jamie's humanity along with their heroics. However, where Claire encounters challenges she seems to skip blithely past them, adapting with superhuman flexibility and cheery acceptance of her new circumstances. Her paramour comes across as a bit too perfect a hero, one who can be presumed dead in one moment (so much so that Claire, the nurse, is compelled to take his pulse) then minutes later come to life with a humorous quip about his condition. 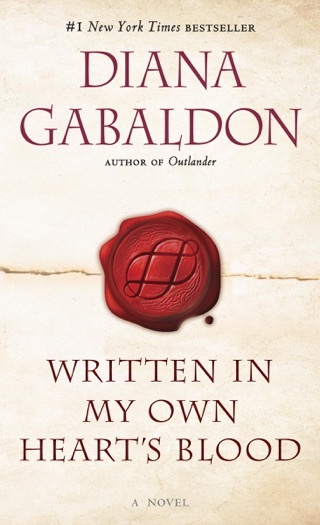 He is infinitely understanding, gallant and chivalrous, unconditionally loving and forgiving, capable of withstanding horrendous abuse, torture and physical harm only to heal himself into a state more robust than before, Jamie is more like the love interest in a bodice-ripper than a flesh-and-blood man with flaws and issues. Without deeper insight into who these people are and what makes them tick, they just frustrated me. I want to feel like I know the characters in a book, there needs to be something, a spark of familiarity that draws sympathy and compels me to care what happens to them. But I felt like I was reading an elaborately constructed Marvel comic book. I'm really disappointed. I was looking forward to reading the whole series but I think I'll be stopping after book one. Well written, interesting storyline and characters are very real. Probably on top of my "best I've ever read" list. I'm currently on my 3rd round and the story is still fresh everytime I read it.